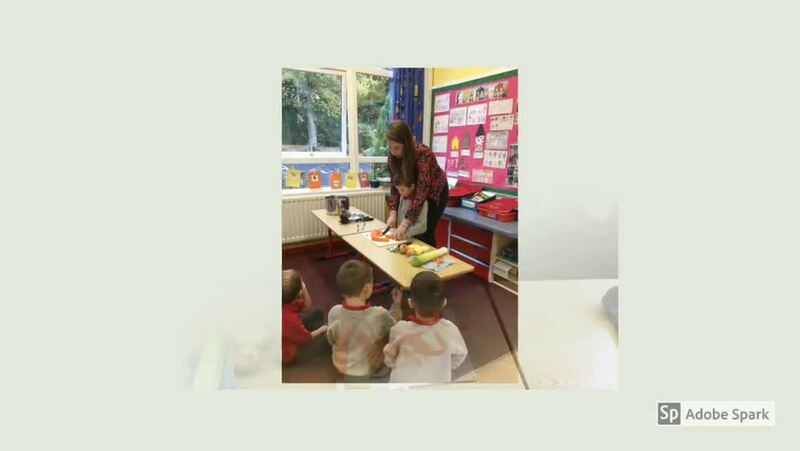 As part of our topic work, P2 made vegetable soup on Friday. It tasted delicious! Have a look at our pictures and video.